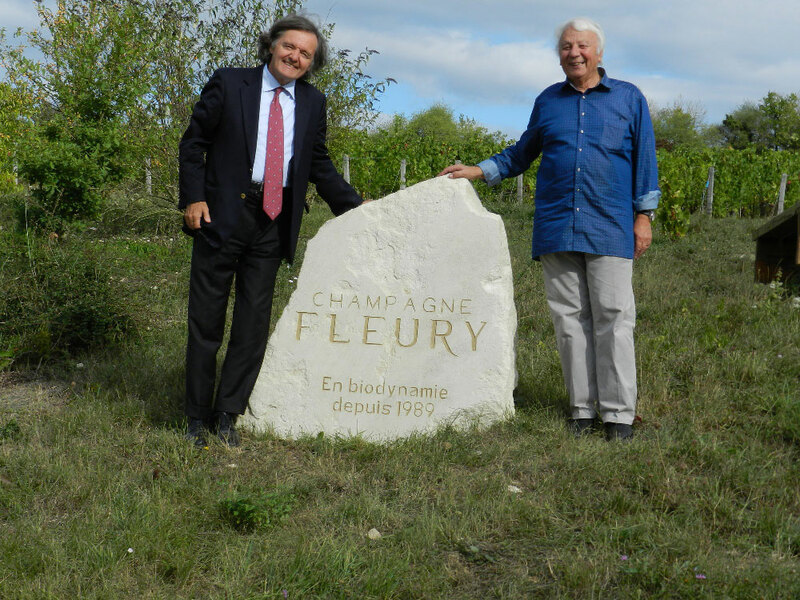 Since 1895, the history of the Fleury family has been anchored in the heart of Southern Champagne, in the Côte des Bar. 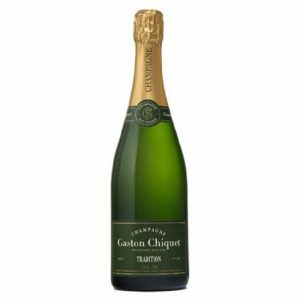 On the clay-limestone hillsides formed in Kimmeridgian by the first tributaries of the Seine, she cultivates a vineyard located in Courteron, 45 km south of Troyes. 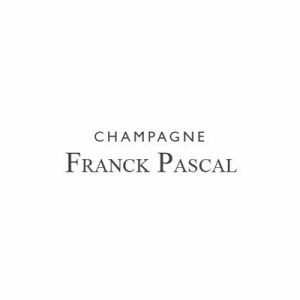 It was with Emile, the grandfather, that it all began, since he was the first, in 1895, to implant Pinots noirs grafted in the region after the invasion of phylloxera. 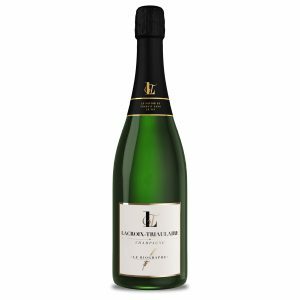 Then, his son Robert champagnise his own harvest in 1929, and thus becomes “Récoltant-manipulant”, anxious to produce a Champagne winegrower quality. 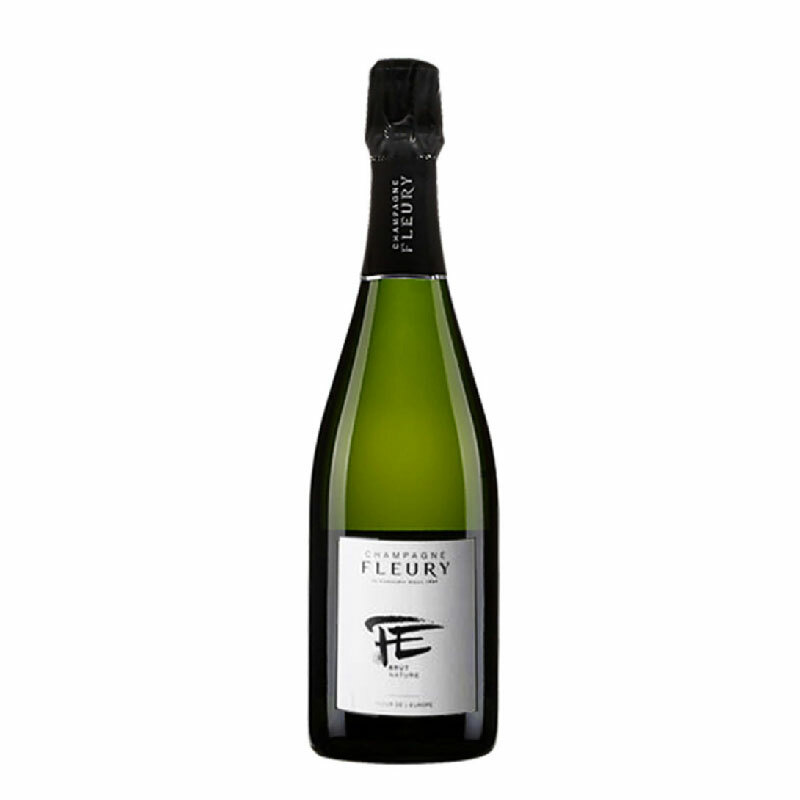 Jean-Pierre Fleury takes over the family estate in 1962, cultivated according to the chemical practices of the time. As early as 1970, he began an ecological farming research with mechanical weeding and organic fertilizer. 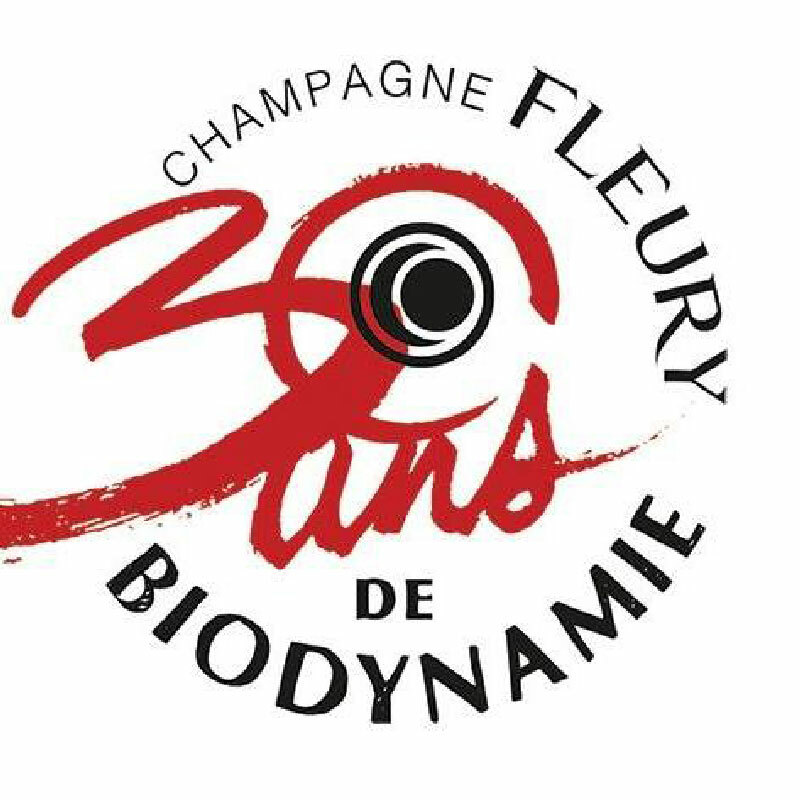 In 1989, the transition to biodynamic is done naturally and Champagne Fleury becomes the first producer in Champagne biodynamic. 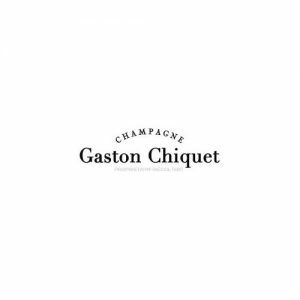 Jean-Sébastien ensures winemaking, in accordance with the specifications of organic viticulture. He seeks for his wines the optimal quality. It is under his impulse that our gallery of 8 lightnings of 60 hectoliters was born. 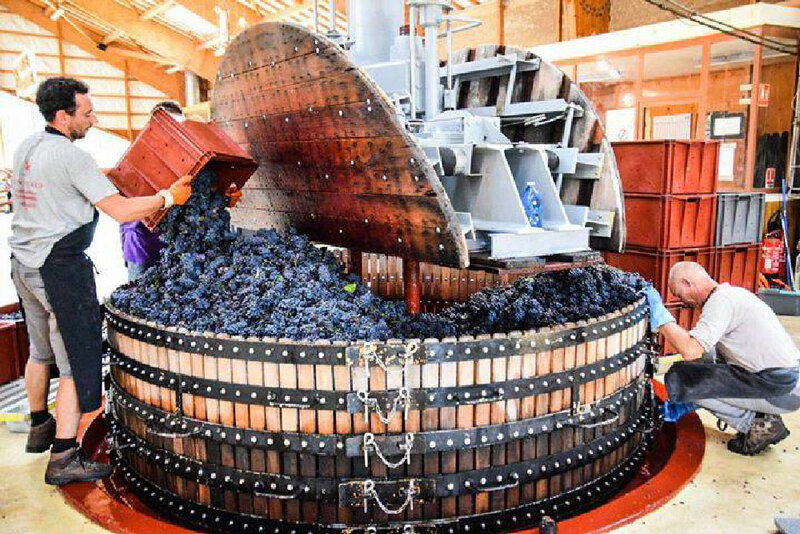 These tuns are intended to accommodate the breeding of wines of the year and the aging of reserve wines. 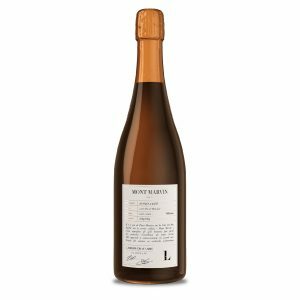 He also launched the first sulfur-free wine added: Sonate N ° 9, launched in 2009. Morgane animates since March 2009 My Cave Fleury at 177 rue Saint-Denis, Parisn 2nd. It offers family wines as well as wines from biology and biodynamics. She also represents the domain during shows and tastings, both in France and abroad. Benoît is in charge of the vineyard, making sure to improve soil biology, biodiversity so that the wines express the uniqueness of the terroir. Champagne Fleury has the pleasure of receiving international awards every year, coming to celebrate the wines of the house.